Windows 10 users will be able to download the touch-friendly versions of Word, PowerPoint, and Excel that the company showed off earlier. But Myerson’s blog post also revealed another little tidbit of news: Versions of Outlook and OneNote will ship with Windows 10 at no additional cost. Both of the latter apps have been exclusively reserved for Office in previous versions. 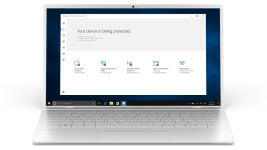 Windows 10 April 2018 Update (version 1803), codename Redstone 4, — and previously known as the Spring Creators Update — is the next major release expected to deliver a new wave of features like Timeline, Nearby sharing, and improvements to the Fluent Design system, Cortana, Settings, and more. 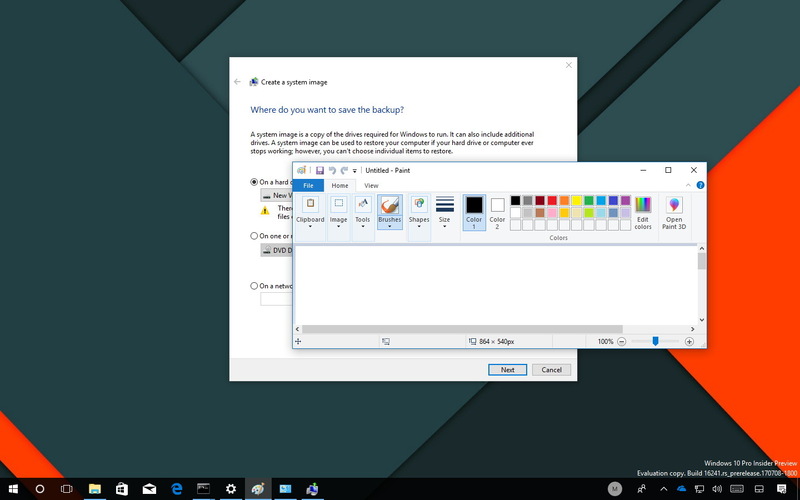 The Modern apps are still available, yet they run in windowed mode, so just like Windows 8.1, it allows users to minimize them to the taskbar and close them using the traditional X button from the upper right corner. 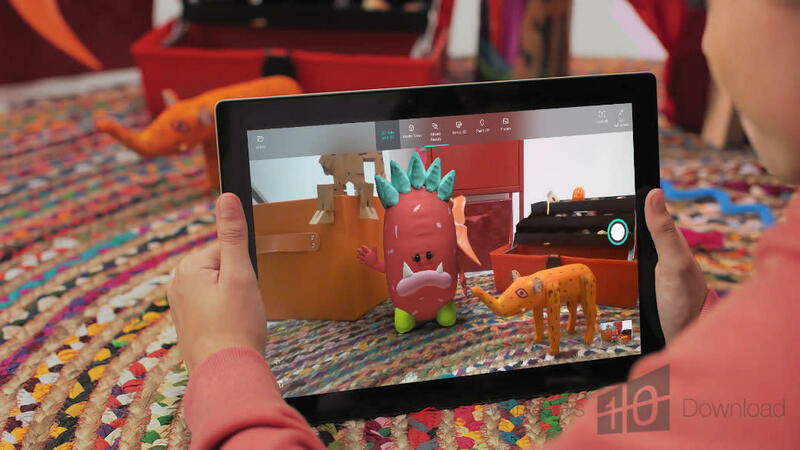 The other enhancements are meant to make the OS run smoothly on multiple types of devices and to improve overall performance in a subtle way (for instance, the Modern Photos app is no longer just an image viewer since it also comes with editing functions). Windows Defender gets a new weapon in the fight against ransomware. 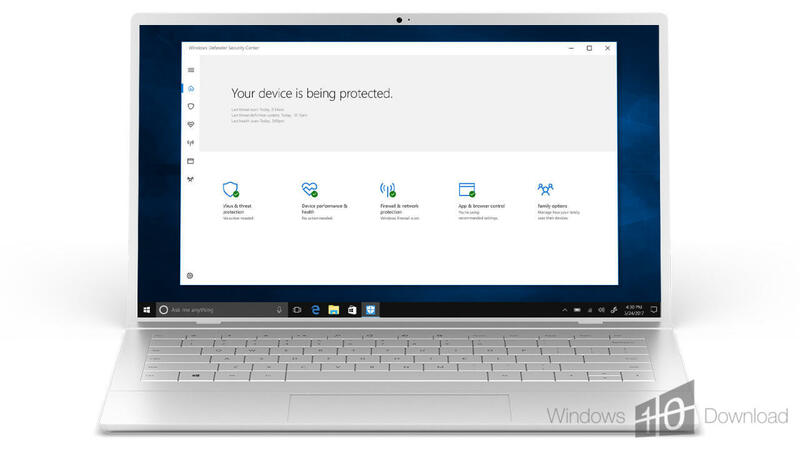 Open the Windows Defender Security Center and go to Virus & threat protection > Virus & threat protection settings. Here, you'll be able to toggle on a new option called Controlled folder access. It protects you against ransomware attacks that can lock you out of your data. By default, the Desktop, Documents, Music, Pictures and Videos folders are protected, but you can add others.